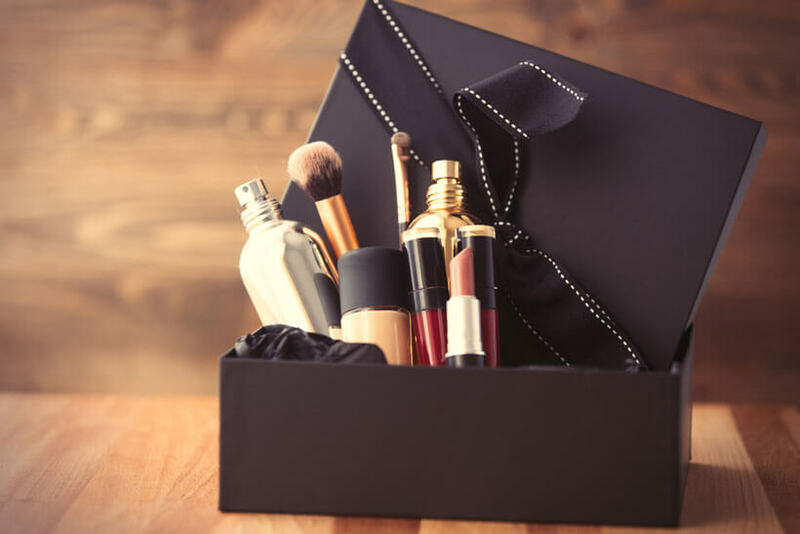 From The Lab beauty subscription boxes allow you to discover the latest beauty trends before they hit the stores. 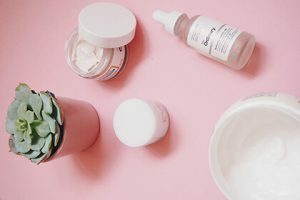 Cooperating with the top beauty labs in the world and adhering to strict European standards, From The Lab brings you the hottest innovations in the field of skin care, hair care, and color cosmetics, with full-size, 30-day supplies of revolutionary products in every box. Not only that, but you also get your products for only a fraction of the estimated retail price. 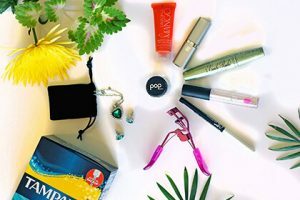 If you opt to subscribe, you automatically get all the products in your boxes at 50% off. 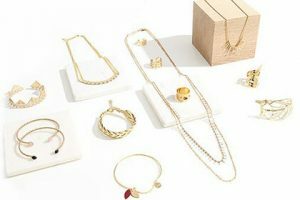 You also get to purchase other items available in its online store at a lower price, with the 33% members-only discount. Every product you receive comes with a 30-day satisfaction guarantee. The subscription costs $19.95 per month, plus shipping and handling. This is a surprisingly low price, considering that the total retail value of the products in the boxes normally ranges between $50 and $200. Plus, you get to try out the most advanced, freshly designed formulas up to 18 months before they become available in the US. 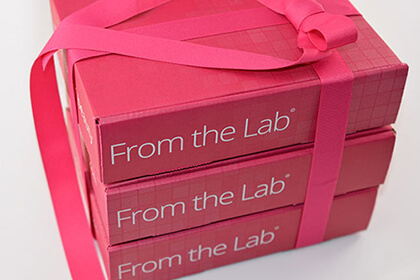 At the moment, From The Lab boxes are available in the US, Canada, and Puerto Rico. Our ratings are the result of an objective and independent evaluation of From The Lab, generating the final rating that reflects the overall quality of the product. Ratings may change as the service changes. No user reviews yet! Be the first to review From The Lab. There’s no From The Lab coupons or discounts right now.